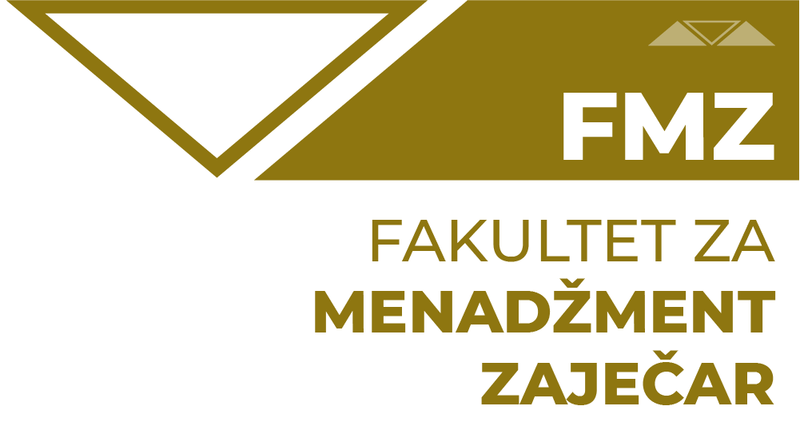 The syllabus and the curriculum of the Academic Studies Master in Economics at the Faculty of Management in Zajecar are created in accordance with the laws and regulations of the Law on Higher Education in the Republic of Serbia as well as Standards and additional recommendations required for the purposes of accreditation. The basic aim of master Academic Studies is to educate appropriate professionals in a specific field at the master level thus being prepared and qualified to undertake and successfully fulfil complex and managerial positions in the economy and in scientific research. Students do not gain only course-specific and general knowledge, but the necessary academic skills as well: information, communication, analytical, numeracy, etc. These students will gain general and course-specific knowledge of economics and contemporary scientific and professional achievements, and they will also develop the competences and abilities for critical thinking, solving concrete problems and applying contemporary and practically proven methodologies and research programs. Upon completion, students are awarded the title of Master of Economics (M. Econ., also MS/MA in Economics). The master studies are available for candidates who have completed a four-year bachelor academic program of economics and have at least 240 ECTS. Candidates who have 240 ECTS but who have graduated in other subjects are required to take additional tests (Economics and International Economics). The students who have completed Undergraduate Academic Studies of Business and Management and have 240 ECTS take only the test in International Economics. These academic studies Master in Economics last for one year and consist of four compulsory subjects, two optional subjects and a Master’s thesis. Student choose two out of six subjects as their optional courses. The Master’s thesis, chosen in collaboration with a mentor, is designed to show the student’s knowledge about the information learned throughout his or her graduate program as well as his or her ability to think critically about a topic and to knowledgeably discuss the information in-depth. At our Faculty, teachers and professors tend to relate the majority of theses to research and development, especially to the projects and studies already under way at the Faculty. This Programme structure is composed of modern teaching processes organized in lectures, exercises and seminars. The primary purpose of the seminars is to train future qualified professionals and teach how to use scientific literature, think critically, conduct research and present its findings and make deductions.